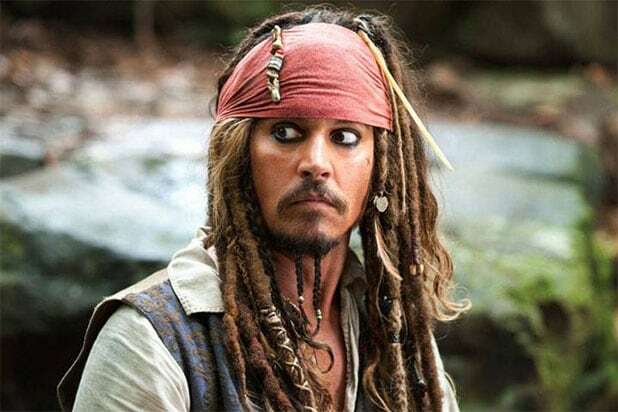 Guests enjoying the “Pirates of the Caribbean” ride at Disneyland on Wednesday got a surprise glimpse at Johnny Depp himself, dressed in his Captain Jack Sparrow costume. The ride at the California theme park is filled with Jack Sparrow figures. Lucky guests quickly realized it wasn’t a machine swinging the sword at them, but the actor in the flesh. In the various videos captured by fans, Depp repeats lines from the movie while interacting with the riders. 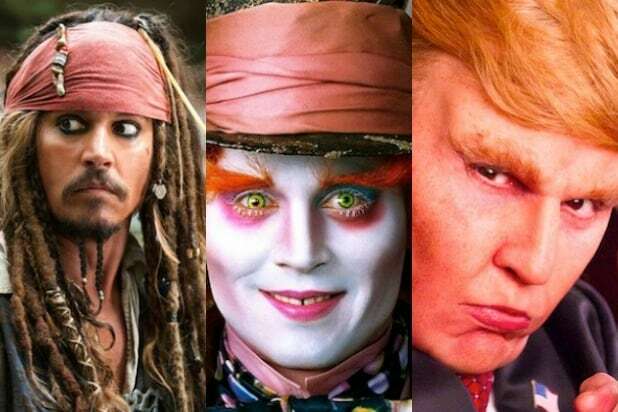 The surprise appearance comes just one month before the fifth installment of the movie franchise, “Pirates of the Caribbean: Dead Men Tell No Tales,” is set to hit theaters. The sequel also stars Javier Bardem, Kaya Scodelario, Geoffrey Rush and Brenton Thwaites, and opens May 26.